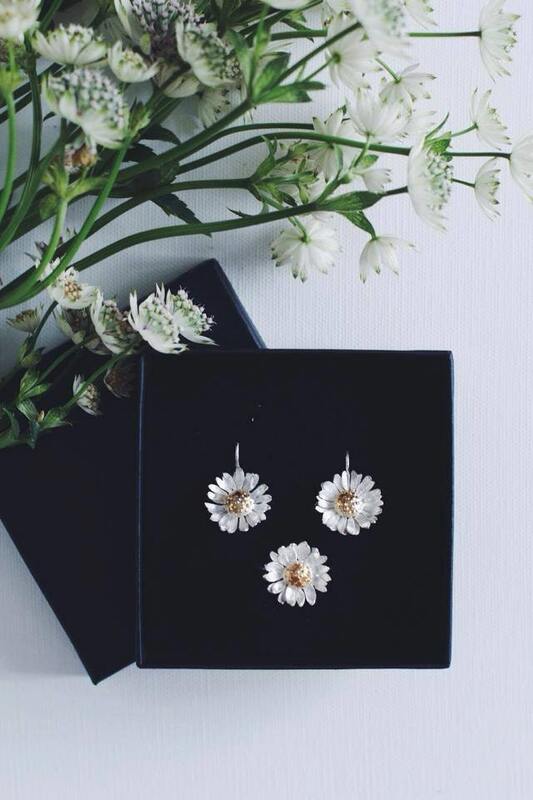 EXPRESS SHIPPING included: get these earrings in 2-4 business days after dispatch! 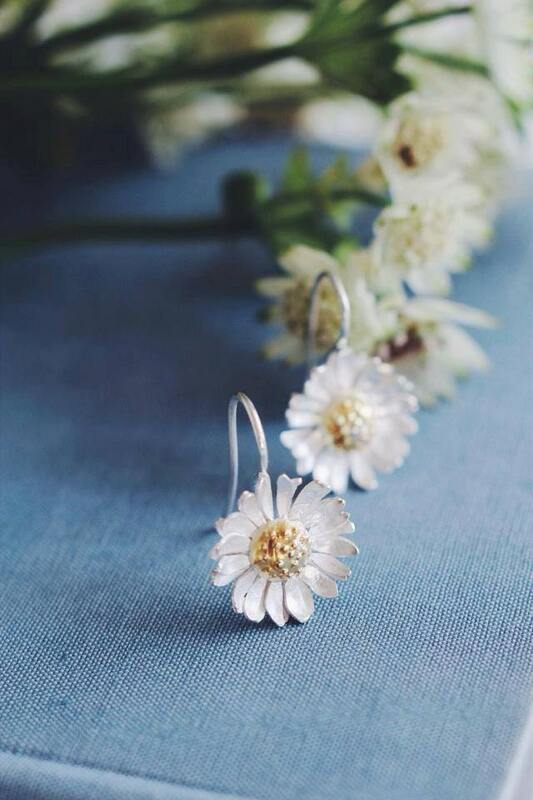 These delicate daisy earrings were made from recycled sterling silver using traditional silversmith techniques. 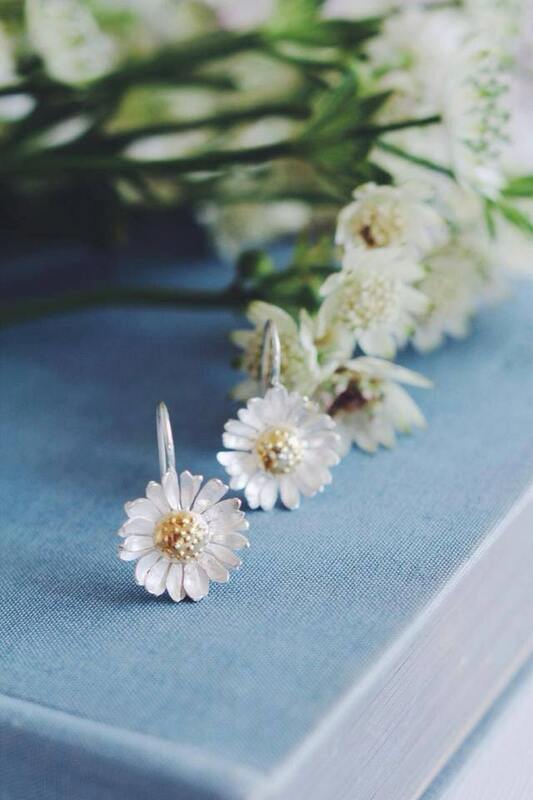 Each petal was sawn, formed and soldered only by hands without lost wax and casting technique. It makes each pair of this jewelry unique. 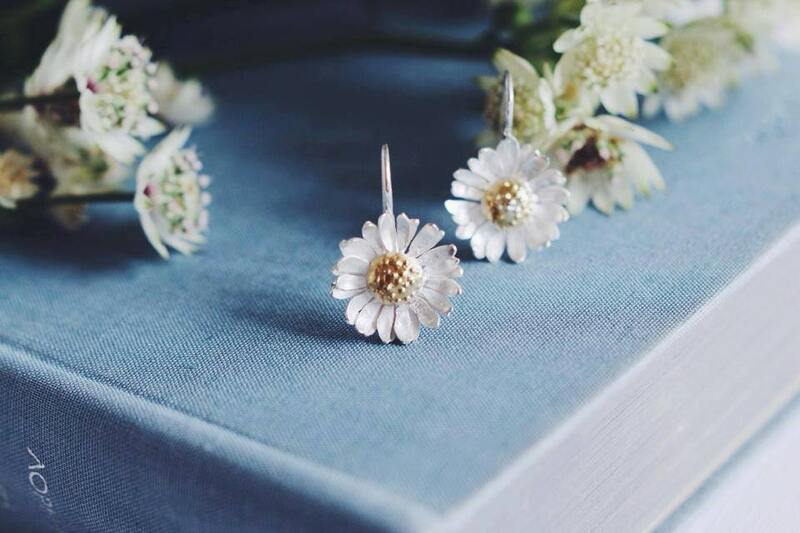 Middle of flower earrings was gold plated to bring more realistic look. These earrings are MADE TO ORDER. Processing time: about 2-3 days at the moment. 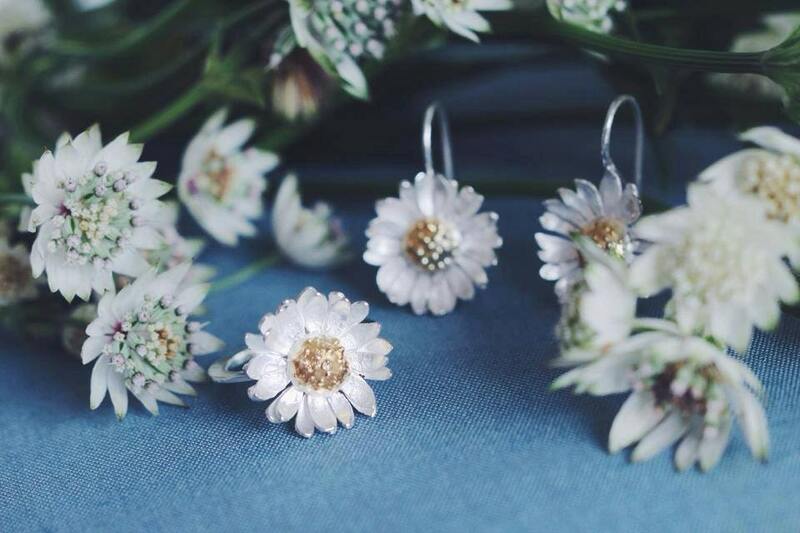 If you need another jewelry (brooch, pendant) with these romantic summer flowers, please contact me. As always our jewelry comes in elegant black box and is ready to give. Please note, that due to true handmade work, each jewelry piece could be slightly different.